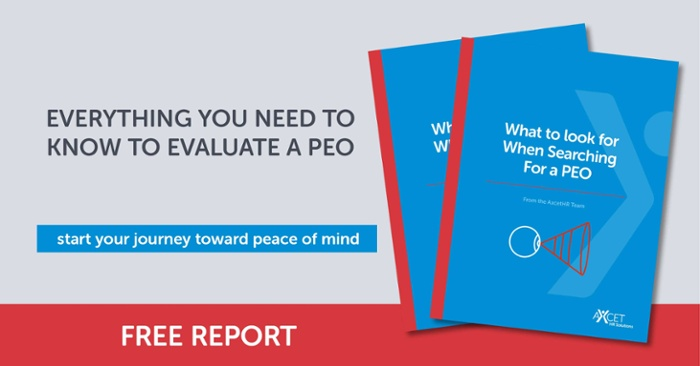 For employers in search of the best PEO for their small business, more than likely, there will come a time when they consider what’s better - a local or national PEO. Yes, there is a difference, and bigger isn’t always better. Lately, there’s been a lot of talk about the benefits of partnering with a local provider. So much so, that some national PEOs are jumping on the “local” bandwagon, marketing their satellite sales offices as local. But are they really local? Unfortunately, when you partner with one of these PEOs, and an emergency comes up at your small business, you’ll still be forced to call a toll free customer service number and wait on hold in hopes the national customer service representative will be able to provide the help you need. Now that doesn’t feel local. So, what does it really mean to be “local”? And why might local be the best for your business? When searching for a PEO, also check for certifications. 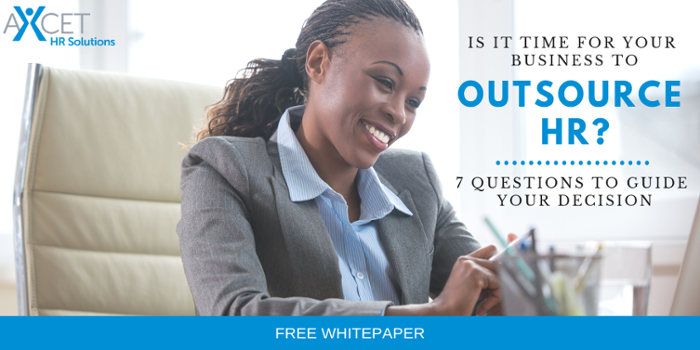 Find out what a Certified PEO is, and why it matters, in this blog. What is a Local Business? A local business is founded or headquartered in your local area. It focuses primarily on the local area’s market, doing business with other local businesses or customers. A local business is not managed by a large, corporate entity headquartered in a different state or country. 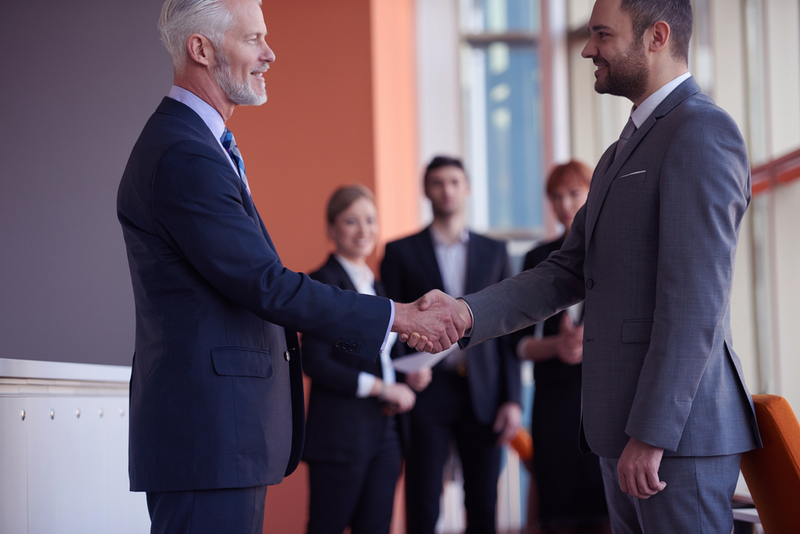 As a local PEO, business owners are provided their own dedicated consultants. Business owners and their employees can expect to speak with the same people every time they call or email, as opposed to a different toll free customer service representative each time, or worse, impersonal, complicated online forms. And if worksite employees have benefits or payroll questions, they can expect a timely response and fast turnaround. “Our payroll team works directly with small businesses. And when our clients’ employees have questions about their payroll or taxes, all they have to do is pick up the phone and contact their dedicated expert here at Axcet, who is assigned specifically to them,” explained Jo McClure, Director of Payroll Administration. With a local PEO, business owners benefit from its close proximity to their physical workplace and its more accessible, smaller size. A local PEO is directly available to its clients. For example, when Axcet clients have something urgent come up and need expert guidance, our team is more than happy to show up at their place of business. No need for phone call after phone call. And when we’re onsite, our clients can directly show us what happened, providing the most accurate details and most effective guidance. And what’s better? Most of our clients are within 100 miles of our office - a quick drive for us. This close proximity also means if businesses need help with onboarding, manager training, safety workshops or benefits enrollment, we are right here in the same metropolitan area and these offerings can be performed live, in-person. And let’s face it, in-person training is far more engaging and helpful than the online training typically offered by national PEOs. The Department of Labor (DOL) administers and enforces over 180 federal laws protecting U.S. workers. Additionally, each state has their own set of employment laws. Employer must comply with both - federal and state. When business owners select a local PEO, they can expect a complete understanding of all federal laws, but gain the added bonus of being partnered with a team of local experts, who are on top of the complicated and constantly changing local compliance laws. A local PEO is aware of local issues from their start and follow them as they pass into law. This ensures clients are prepared and compliant ahead of schedule. At Axcet, our predominant focus is Kansas and Missouri, where a national PEO’s attention is divided among every state in the U.S.
Just as every company has its own unique culture, so does each city - defined by its inhabitants, industries and cultural institutions. The knowledge a local PEO has of the local marketplace is invaluable to business owners. Axcet’s local team of experts are on the ground with you, responding to hot local issues like medical marijuana in Missouri, Ban the Box in Kansas City, and even how to prepare your business for incoming severe storms. But not so fast. Just because we're local, doesn't mean we aren't fully capable of providing full-service HR to our Kansas City metro clients with offices in other states. In fact, we process payroll for client employees in 37 states, including Kansas and Missouri. Axcet HR Solutions, founded by Jerry Diddle, has been Kansas City’s local PEO since 1988. Our team of highly-tenured payroll, human resources and risk management professionals have focused exclusively on serving the Kansas City area, and will continue to do so. There’s nothing quite like the personal connection of doing business with neighbors, the opportunity to call on our clients in person, and the chance to build personal relationships. Be sure to check out this blog to find out more about our history.